Planning a family vacation can be stressful. 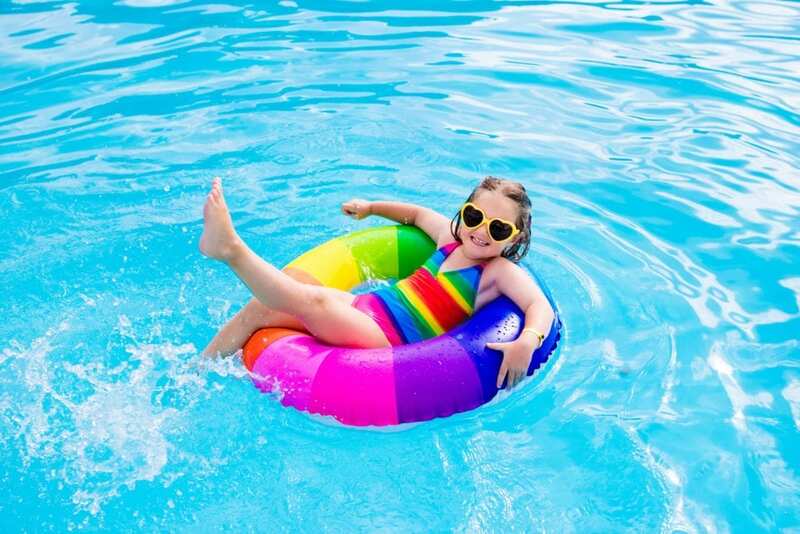 Choose a kid-friendly all-inclusive resort to please everyone, including children, teens, and adults! Read below for some of our favorite picks. 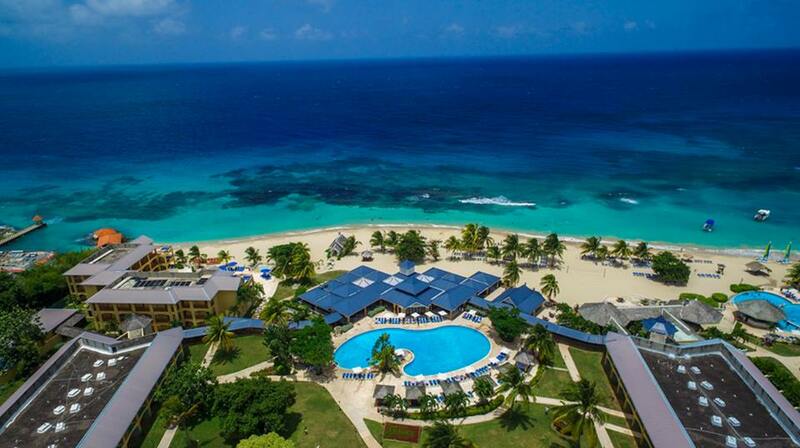 This Karisma brand resort is a great kid-friendly all-inclusive resort option. 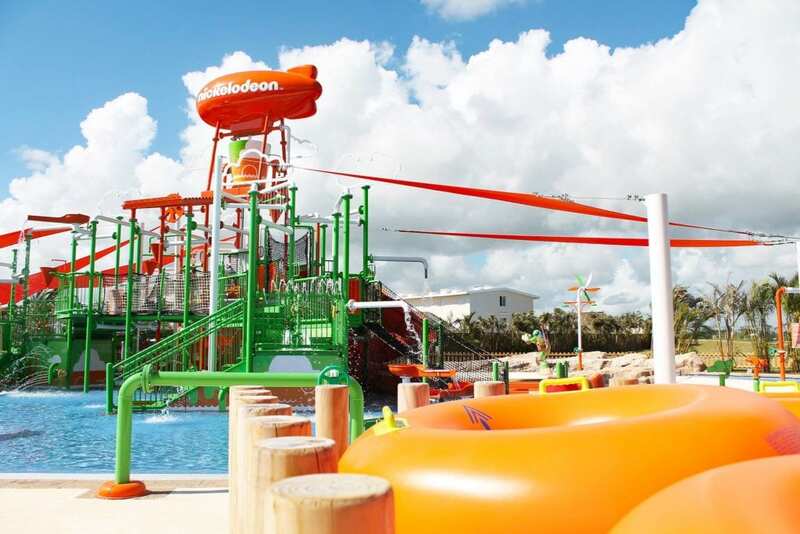 Nickelodeon Resort Punta Cana is home to AquaNick, an expansive water park equipped with a splash pad, lazy river, water slides, and mass slimings daily. In addition, children ages 4-12 can take advantage of Just Kiddin’, a kids club with supervised activities. During your stay, don’t miss out on taking part in a character dining experience. Dora the Explorer, Spongebob Squarepants, and the Paw Patrol gang host an interactive pajama party breakfast. Teenage Mutant Ninja Turtles liven up the Turtle Power breakfast. Your travel agent can book these character dining experiences in advance for your family. When your kids are finally ready to chill, they can indulge in therapies from the kids menu at Vessa Spa. 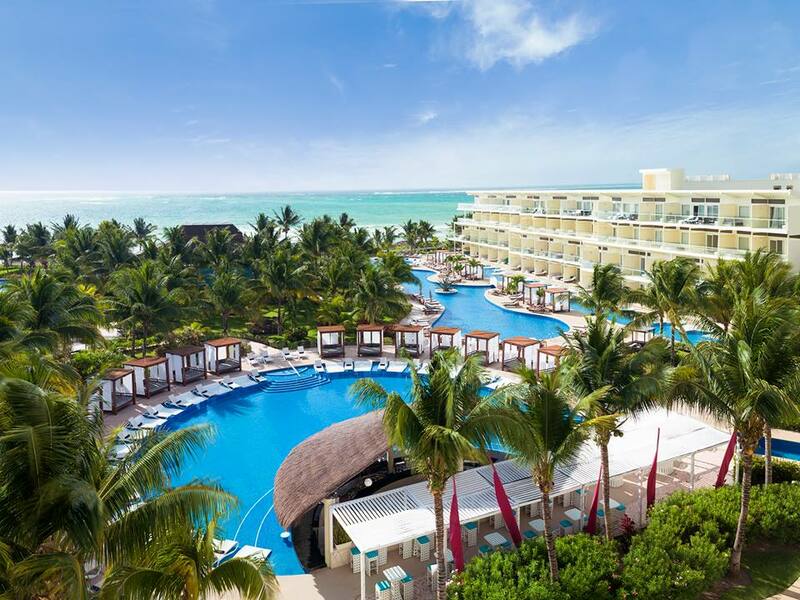 In line with the Karisma family-friendly brand of resorts, the Azul properties offer kid-approved activities daily. The Nickelodeon Experience is now a core feature of these properties. You can expect to see your favorite characters including SpongeBob SquarePants and Dora the Explorer. This kid-friendly all-inclusive is also home to Azulitos Playhouse for kids ages 4-12. Here your kids will be entertained with Nickelodeon character visits, kiddie pools with slides, arts & crafts, and a mini theater. 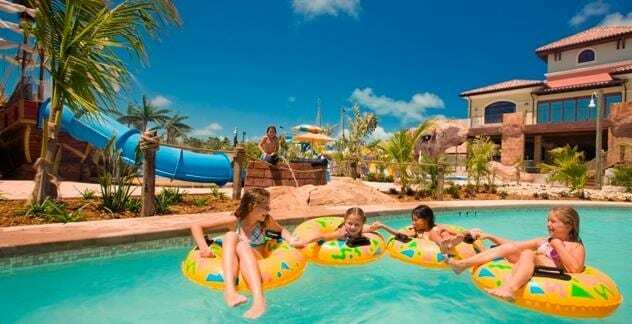 Kids will have a blast at the 45,000 square foot Pirate Island Water Park, with two water slides and a swim-up soda bar. 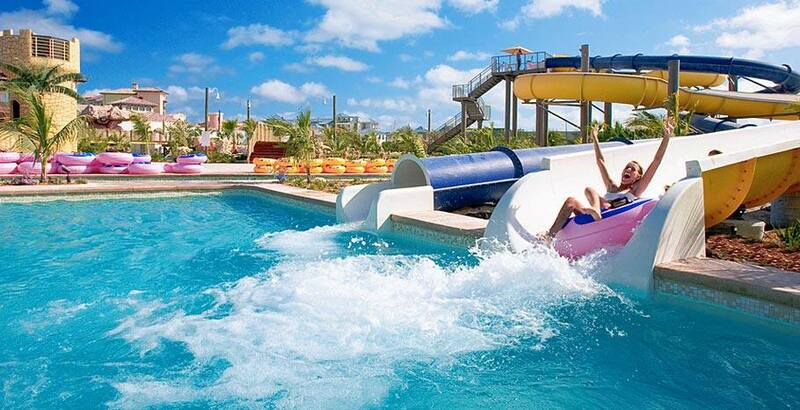 In addition to the water park, there are 6 pools and 2 designated kiddie pools at Beaches Turks & Caicos. Guests can hang out with the Sesame Street characters on property and take a kid-friendly train road through the resort. In addition, Beaches Turks & Caicos will appeal to teens as well, with a teen nightclub and a DJ academy where they can create their own records. This large kid-friendly all-inclusive is home to a host of family activities. 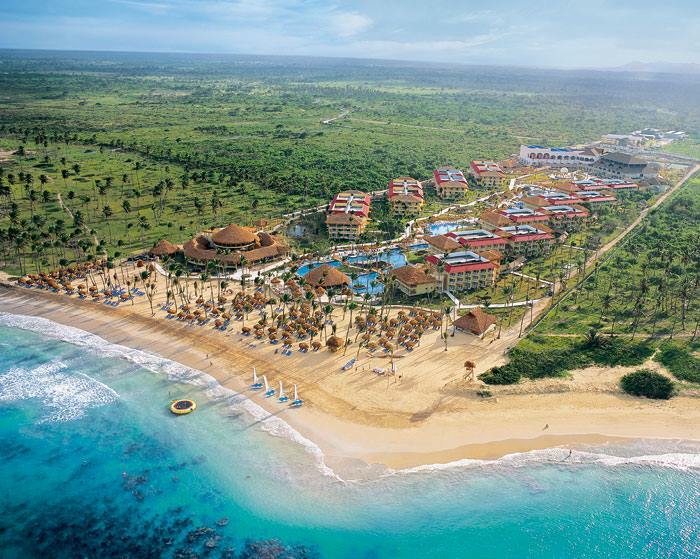 Hard Rock Punta Cana has kids pools with multiple waterfalls, plus mini golf and a climbing wall. Barney, Bob the Builder, Angelina the Ballerina, and Thomas the Tank Engine perform live shows and host daily character lunches. In addition, your family can stay comfortably in one of the 2-3 bedroom family suites. Jewel Lagoon Water Park sits on-property of this kid-friend all-inclusive resort. The park includes a lazy river, splash zone, and a group water ride. In addition, Jewel Runaway Bay has a kids club, a recording studio for teens, and a laser tag arena. Jewel offers Mom & Me spa packages for mothers and daughters, father-daughter dances, and family golf lessons. 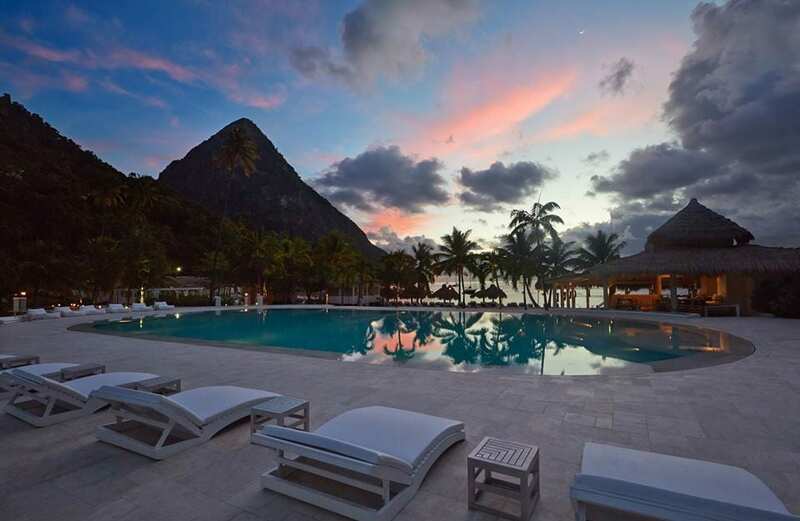 Sugar Beach Resort is a great option for families looking for an all-inclusive. This resort is home to the Sugar Club, where kids can explore coves, play mini-putt putt, and learn about marine biology. For older kids, the Teens Club offers zip-line excursions, windsurfing, sailing, and snorkeling. With so many resorts to choose from, it’s easy to get overwhelmed. Get in touch with an Enchanted Honeymoons travel agent today to book your next family getaway! You can reach us at 402-281-3022.